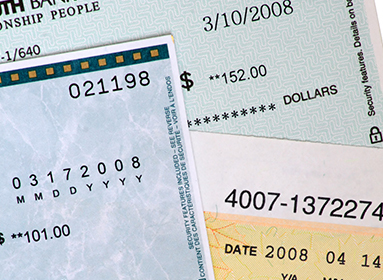 Our multi-part checks will provide you with a paper trail that is more economical than making photocopies. You may choose from our impressive variety of security features, including patented VOID Pantographs, check stocks and paper colors that will meet your needs. Call Kendall Printing for all check printing needs!